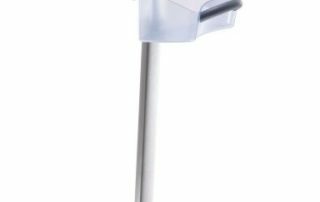 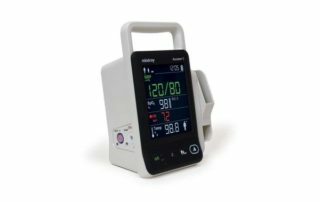 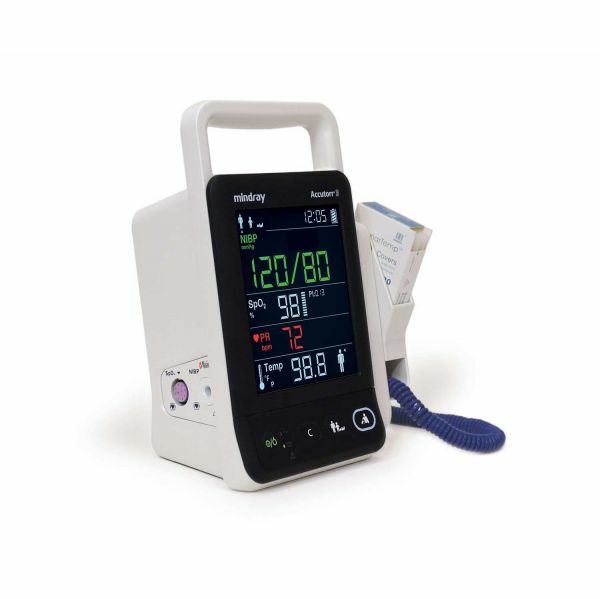 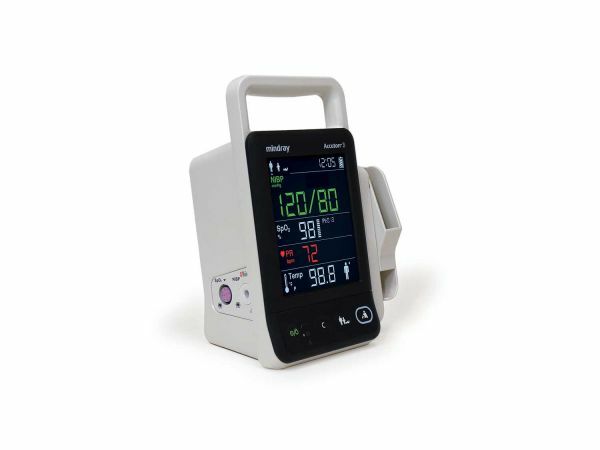 The Accutorr 3 is a compact, lightweight portable spot check monitor ideal for the low acuity areas of your hospital. 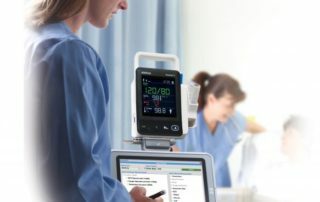 It is easy to transport from bed to bed, whether by its integrated handle or a compact rolling stand. 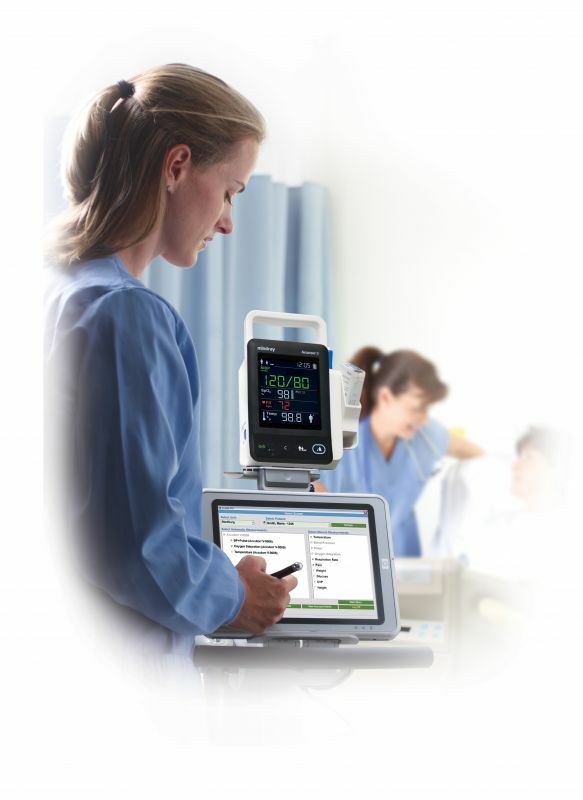 With its touchpad user interface it is also simple to use. 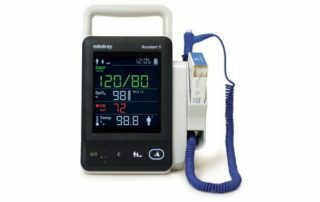 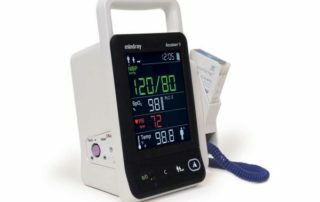 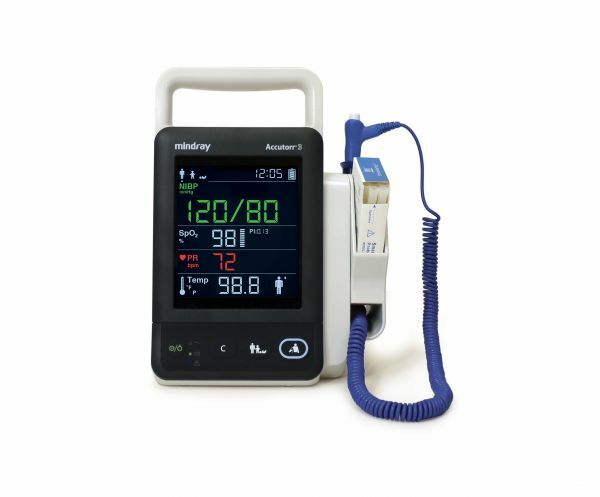 The Accutorr 3 offers a standard RS-232 interface that allows for the direct export of vital signs data into an Electronic Medical Record (EMR).